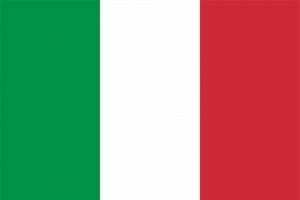 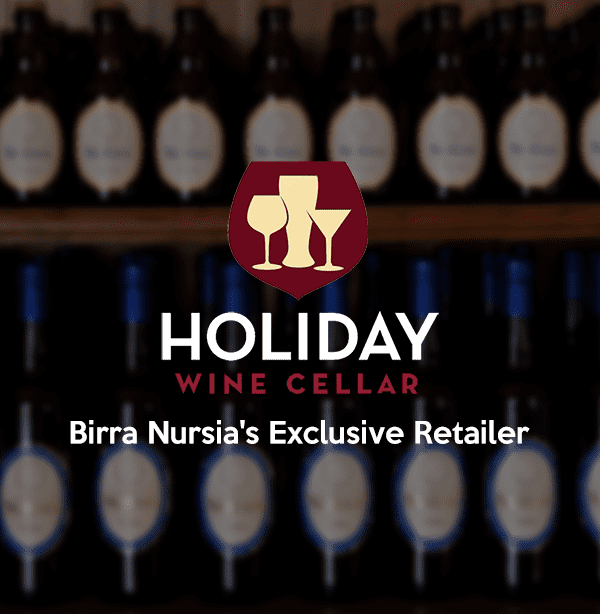 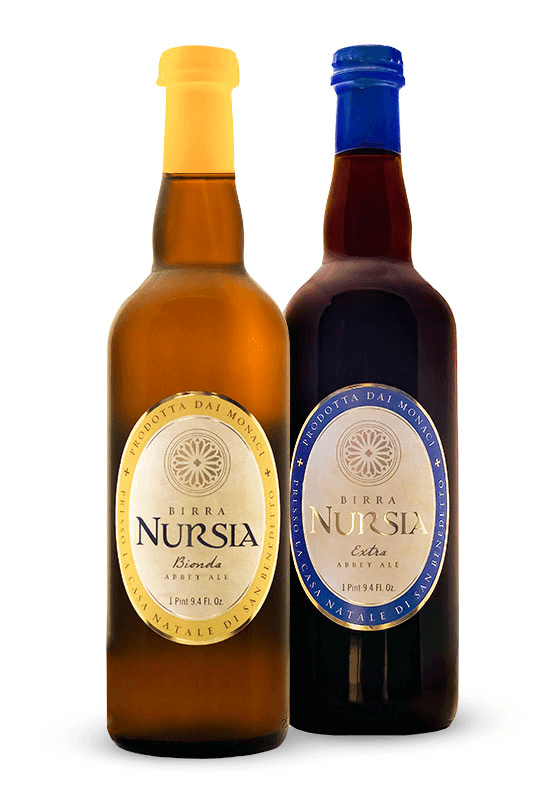 Birra Nursia Bionda is a golden, luminous beer with a creamy, compact and persistent head. 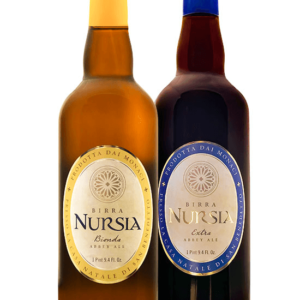 Birra Nursia Extra has a beguiling dark brown hue with luminous ruby reflections and a creamy, frothy head. 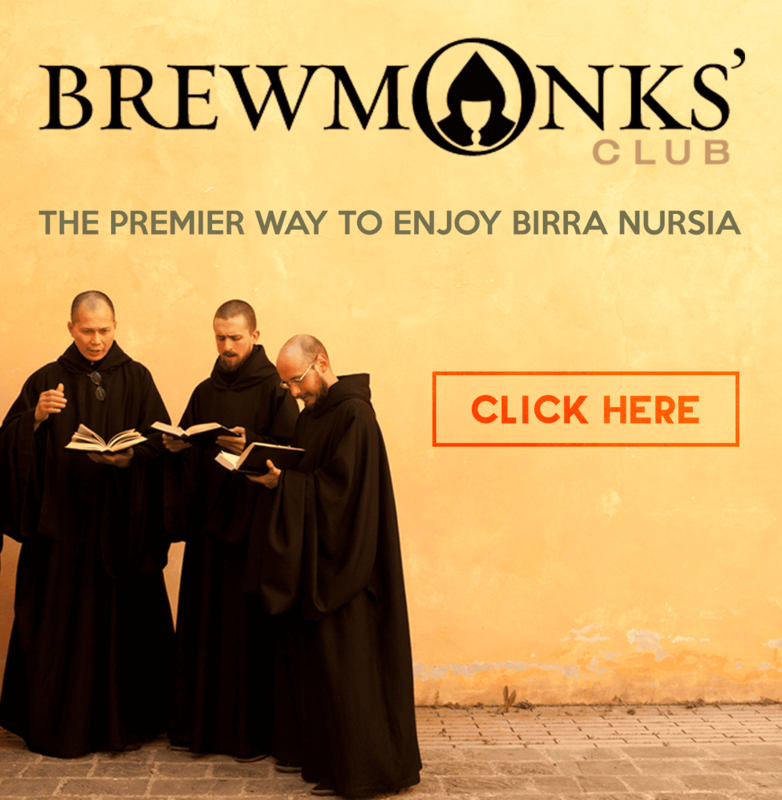 Note: If you cancel your subscription sooner than 6 months into your membership, you are not eligible to receive free chalices and openers upon resubscribing.